It can be intense when you’re spending time 24/7 with your family on a holiday or trip. Here are our top 5 tips for surviving – and enjoying! – the experience. Yes, lots of things could go wrong – or nothing could go wrong, you just don’t know. But look at it this way – if your family has never left you behind at a service station in Switzerland because they thought you were asleep in the caravan, they’re already doing better than some. Look for the funny side of the things your family members do, and make the most of any shared in-jokes your family has. Keep the camera app on your phone ready – at any moment, your dad could start singing “Livin La Vida Loca”, or your brother could do a belly-flop into the pool. Just wait for it. If there’s any kind of boring car ride or bus trip or even plane flight involved, you’ll want something to munch on. Pick out some snacks that you know you’ll actually enjoy eating. You might be bored but there’s no need to get cranky as well from eating something you hate, like celery sticks. Plus, your mum will be happy you packed a snack for yourself and you’ll win some brownie points for the rest of the trip. Whether you’re using an iPod Nano or an ancient MP3 player, there is no underestimating the power of listening to music you like when it comes to making time fly by. Download an eBook or audio book as well, so you’ve got a backup time-passer when you get sick of music. 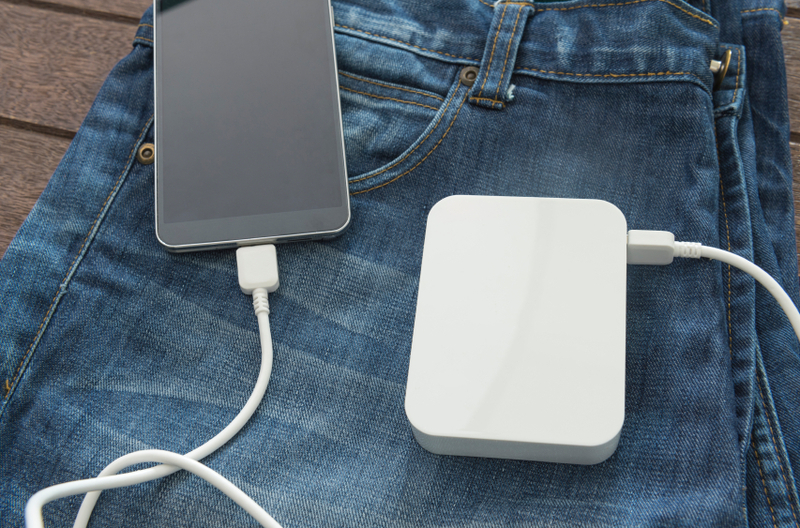 And when the battery starts running low, get out your portable power pack and charge it back on up. Portable power packs are seriously cheap these days, at around $30 from Officeworks. It’s tiring being around people 24/7, so you’ll want to spend some time on your own or in a sub-group, e.g. you and your brother hanging out at the beach while mum and dad go shopping. But one little pointer – it really helps them relax if you let them know where you’ll be before you head off, and take your phone with you if you have one. Some of my all-time favourite moments from my own days as a teen were from our family holidays. Walking along the beach in Australia with Mum, talking about the book she was reading at the moment. Sitting in a restaurant on the Mekong River, hearing Dad talk about how he used to get in trouble on his skateboard as a kid. Playing card games with my cousins on the farm, letting them teach me how to play 500. Bonding like this doesn’t always come easily, especially if you and your folks don’t normally talk much at home. Come on the holiday prepared with a handful of questions you could ask to get them talking about what their teendom was like back in the day. Invite them to share some of the hard-earned wisdom (and hilarious stories) hidden in their past – they’ll love it that you asked.